It is virtually impossible to offer a nurturing environment that meets the needs of each individual child within an orphanage. No orphanage can provide the same quality care that a family could. With that said each orphanage will be different, orphanages have varying levels of financial support, staff dedication and additional resources. Even the most dedicated staff will struggle without the other two and vice versa, without dedicated staff no amount of money or resources in the world could make up for quality staff. Child to care giver ratios in orphanages are often seriously disproportioned. Whether there are 9 children or 19 per one caregiver, there will inevitably be a delay calming tears, feeding hungry bellies, and changing wet diapers. No matter the country, it is extremely difficult to care for many children at once. Add in the fact that some of the children in an orphanage will have additional medical or special needs that require extra time and attention, and things get even harder. Additionally, orphanage staff may not receiving the training they need to care for the needs of children who need post-operative care or attention. This surely causes difficulty not only for the child, but it likely causes stress for the caregivers too. Recognizing that a child from an orphanage has not had their needs met consistently and predictably is the foundation for building an understanding of how a child might need to be parented and supported once adopted into a family. It will put into perspective a child’s demonstration mal-adoptive coping skills, independence, indiscriminate friendliness or lack of eye contact. 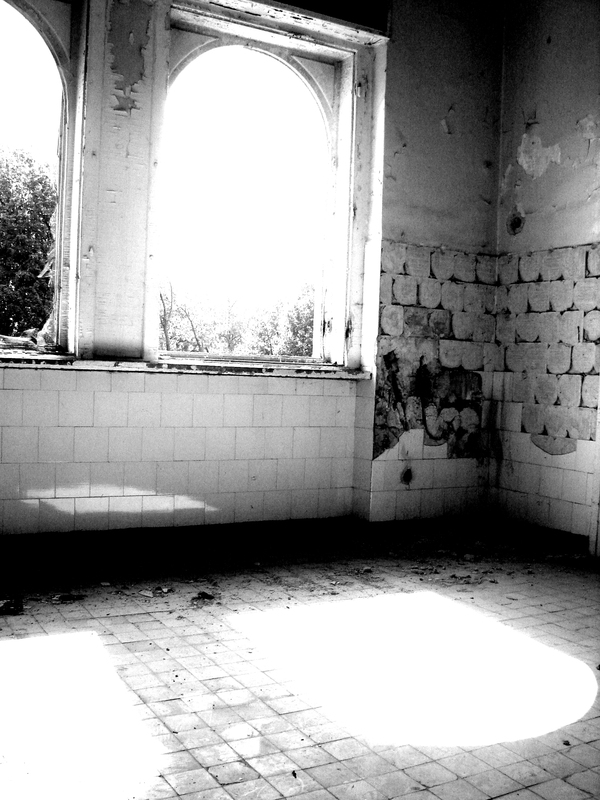 Baths and cleanliness may not be a first priority in an orphanage. In general bathing a large group of children at a time won’t typically allow for much individual scrubbing. In winter months it might be too cold in the orphanage to justify a regular washing. Parents should not be shocked if their child’s fingernails are dirty, or if their body seems like it hasn’t been washed clean in the last several months. It is important to note that while a parent might feel the need to immediately change their child’s clothes or get them bathed and smelling fresh; those smells and clothes can be a very real comfort at the moment for a child. The diets of children in institutions are often basic and meager. Feedings are often rushed and end before a child is even full. Developing eating habits in such an environment can significantly influence a child’s relationship with food. Overeating and the hoarding of food children often display after leaving the orphanage makes more sense with the knowledge that they have never learned that there is an abundance of food available when they are in a family. The holding on to food may help a child to feel safe, it becomes security that there is food when they need it. A child may never seem full because they don’t know when to stop eating, since they have never had unlimited access to food or felt full before. It often takes time for a child to learn that there will always be more food for them…that they will get another meal when they are hungry again. Orphanages lack stimulation and experiences. Children may not have much interaction with the world outside their orphanage walls. In fact, they may not have that much interaction within the orphanage walls. This can make new experiences, such as walking on the grass, going to the park, or even getting into a car stressful. Also, the lack of visual & sensory can lead to self-stimulating behaviors. Living outside of parental care may mean that a child has spent time in an orphanage. Yet, predicting specific outcomes or potential challenges for each unique child is impossible. While orphanages are not able to provide the same quality care that a family could, the more we know about orphanage care the better a child’s needs will be met once they join their family.